La Chicana Laundry Pictures - WHATS DOING? Hey Suds! Welcome to the Party! 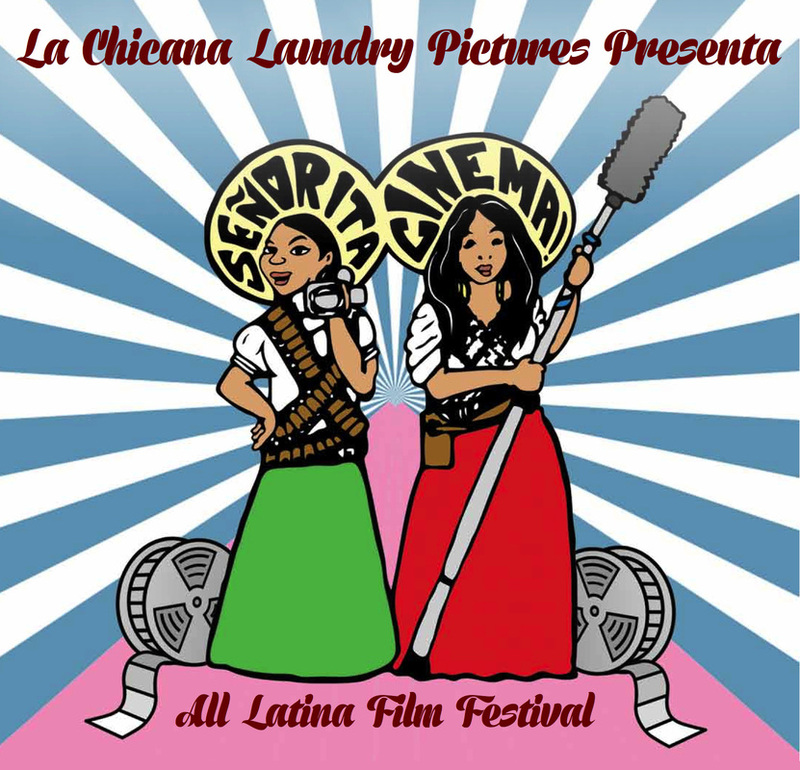 La Chicana Laundry Pictures is practically, positively the best in Texas made and marinated mixed-media arts and films. 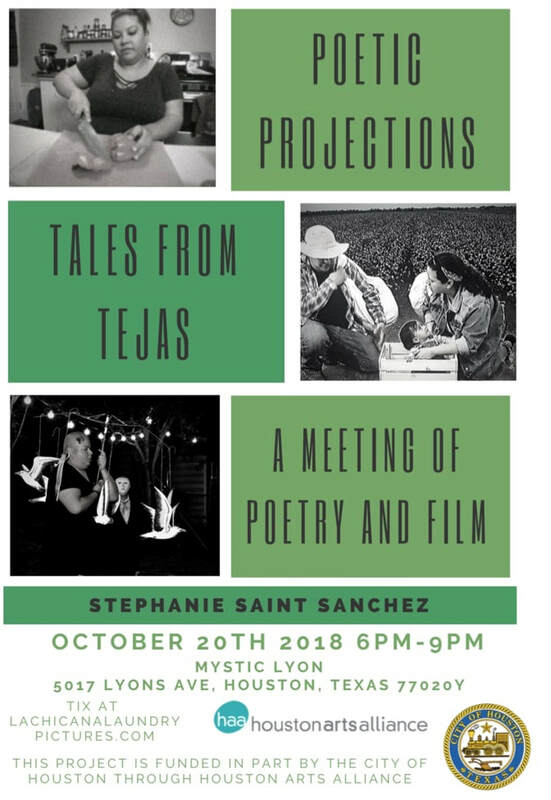 This site includes vids, articles, photographic evidence and latest scuttlebutt from award winning indie filmmaker Stephanie Saint Sanchez. Lots of super cool stuff going down this year at LCLP. Hope you can come out and join us for some truly truly outrageous events. Lights, Camera, Mystic Lyons Oh My! NOW in PRODUCTION BLoody MaRIA check it! (Houston, TX) – Las Ultimas Live! 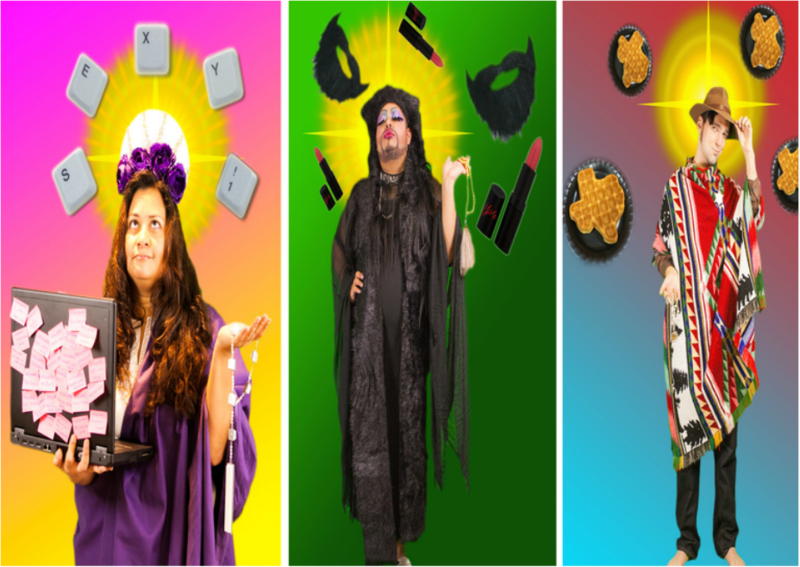 is a new installation modeled after a silly-super-hero sitcom satire and aimed to explore the trappings of third wave feminism by Houston artist Stephanie Saint Sanchez. When the future president of the United States, Graciela, stumbles across her mother’s old stash of Tiger Beat magazines, she is overcome by a “retrocrush” for Erik Estrada. With the future of the free world at stake, it’s up to Las Ultimas, an all female super squad including Frida Kahlo, La Virgen de Viligante, and Sister Rolla, to save the day. Las Ultimas converge on young Graciela’s bedroom just as she begins to enter the forbidden regions under her blanket, commits La Pecado Pecoso (the hot sin), and is doomed to lead a life of geeky shame. Las Ultimas get more than they bargained for when out of a puff of smoke appears Las Chingonas, a deadly crew comprised of La Puta (the embodiment of unapologetic feminine sexuality), La Serena (a mermaid who is inherently deceptive and cruel), and Aique Too Much (an out of control, pregnant Chola girl), ready to battle for the fate of Graciela’s soul. The public is invited to a free opening reception and live studio screening beginning at 6 p.m. on Friday, December 11, 2015, at Fresh Arts, 2101 Winter Street, Studio B11, Houston, TX, 77007. Free parking is available. 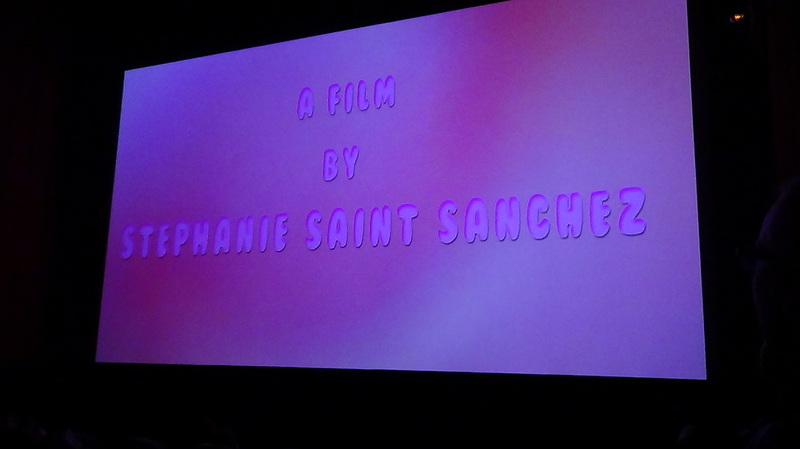 “It is a story about someone exploring their sexuality,” says Saint Sanchez. “I believe people have a duality in them and can’t commit wholly to being good or bad. Every time I go to sell my soul to the devil, I always chicken out.” The exhibition is an experiment to gauge our collective concept of the good girl, the bad girl, the virgin, the whore, and the notions in between. The screening and performance will take place in the Fresh Arts Gallery. Those who attend the opening will serve as the live studio audience that will be responsible, in the end, for determining Graciela’s fate. So You Feeling Lucky Punk? Lucky Seven that is. Super Fun and Super Powerful * Allegedly* Installation. Did your Prayer Request get answered? Here is some Pressy Press on the whole sorted affair! BIG News Senorita Cinema Parte 5 wins Houston Press Best Festival 2015! Click here to visit our SC webpage for deets. Q: Oh, Heavens What's that delightful scent? A: Why it's PARADISE EXHAUST! the looking glass about Complacency, Celebrity and the Co-option of our modern life. mother's latest gossip about La Idiota (the idiot woman) Cordelia Cortez. It's game on when Alex is teleported to the dimension of Latino legends and folktales via magic refrigerator. She finds herself a contestant on a Hollywood Squares type "game show" called Wachate! where the guest celebrities are Latino Icons both old and new, La Llorona, El borracho(the drunk), La Virgen de Guadalupe, Emiliano Zapata, Sofia Tortilla, Wrestlers El Chu Chu and his "partner" Jeff, The Serena Sisters(Mermaid sisters), Frida Kahlo, La Muerte, (death) and hosted by none other than the man himself Chupacabra Jones.